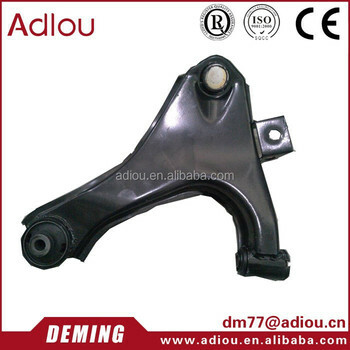 Zhejiang Deming Automobile Parts Co.,ltd,who is specailize in Japanese and Korean suspnesion arm Manufacturing and Development,we Produce full items for Japanese and Korean control arm.and will develop Europe control arm in the next year. 1,We can handle your brand order,with your authority.Logo Engraved or Shipped in Specialized packing. 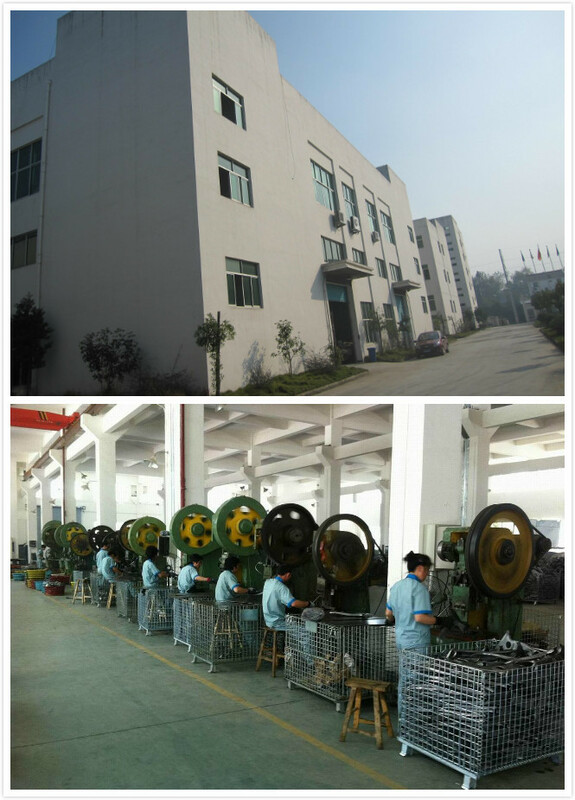 We double-check your order items:first during mass production and secondly pre-shipment. You get the product direct from a factory that is actively controlling costs to mutual benefit. 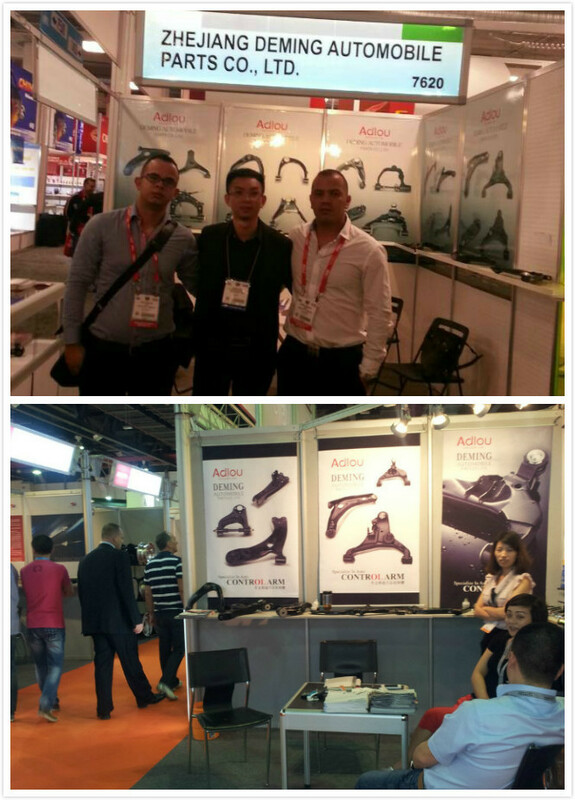 We are looking forward to begining our business relationship with you.Our greatest pursuit:You and your customers' satisfaction! A: To be frank, 1,000,000pcs last year. 2. Q: What is your normal packing?Can make our logo? 3. Q: Do you have your own brand? A: YES, our brand is: ADIOU. A: production time is 45-60days. Shipping time is about 30 days (Depand on where are u from) eg:It will be take 30 days from shanghai/ningbo port to SHUWAIKH ,KUWAIT. So if you place an order, within 3 months you will receive the goods. 6.Q: we are willing to build a strong relationship with you in future, so what is your policy for the payment? is there any deposit? if yes how much. A: TT payment and LC at sight is acceptable. We prefer to TT payment. 30% prepayment, the balance money to be paid against copy of B/L. 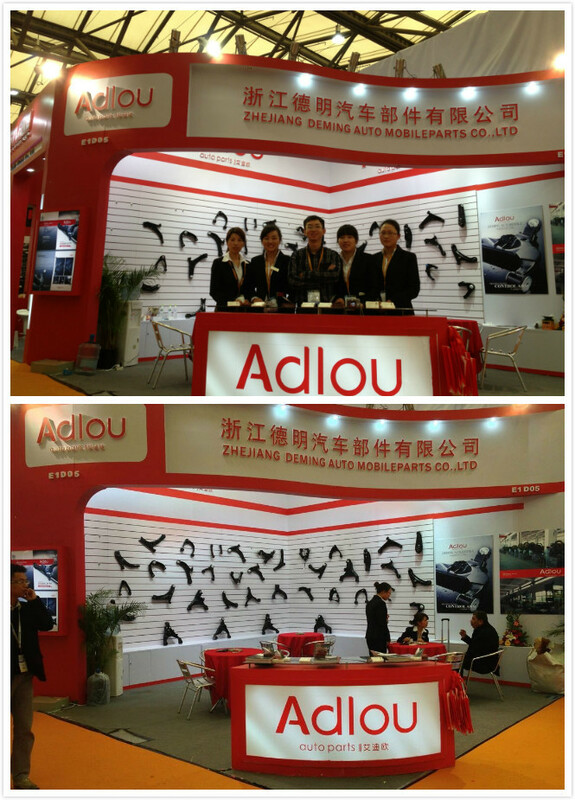 Zhejiang Deming Automobile Parts Co., Ltd.